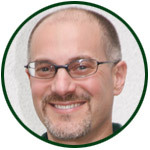 This week’s guest blog post is written by Gavin Orpin. 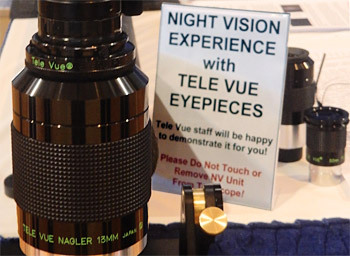 The blog came about as a result of a discussion between Gavin and Tele Vue President David Nagler at the recent AstroFest 2019 show held at the Kensington Conference and Events Centre in London. The constellation Orion over the roof, image by Gavin Orpin. All rights reserved. Used by permission. Taken through a night vision monocular with a smartphone using the Tele Vue / TNVC FoneMate adapter. An astounding view of Barnard’s Loop (the 10-degree wide nebula arc from above the belt of Orion to the feet) — that normally requires long-exposure imaging to record. Gavin tells us that his images simulate the naked-eye view through the night vision monocular. Huawei P20 Pro phone took the image. Exposure notes: 4mm lens at f/1.6, 20-sec exposure at ISO 100. March 1, 2019 Update: Filter Magic Coming Soon! Coming from the U.K., using night vision for astronomy is very rare due to the cost and difficulty of getting the night vision equipment. I estimate there are only around 6 night vision astro users in the whole of the U.K.. However, I was fortunate in that one of my local astronomy club members is the leading U.K. proponent of night vision astronomy, so I was able to see first-hand this technology in action. [Night Vision] has given me a completely new aspect of the hobby to explore. Given the significant light pollution, living near central London does create some big issues for visual astronomy. However, night vision has given me the ability to observe DSOs (Deep Sky Objects) with my Tele Vue-85 APO telescope that I would have no chance with normal glass eyepieces. 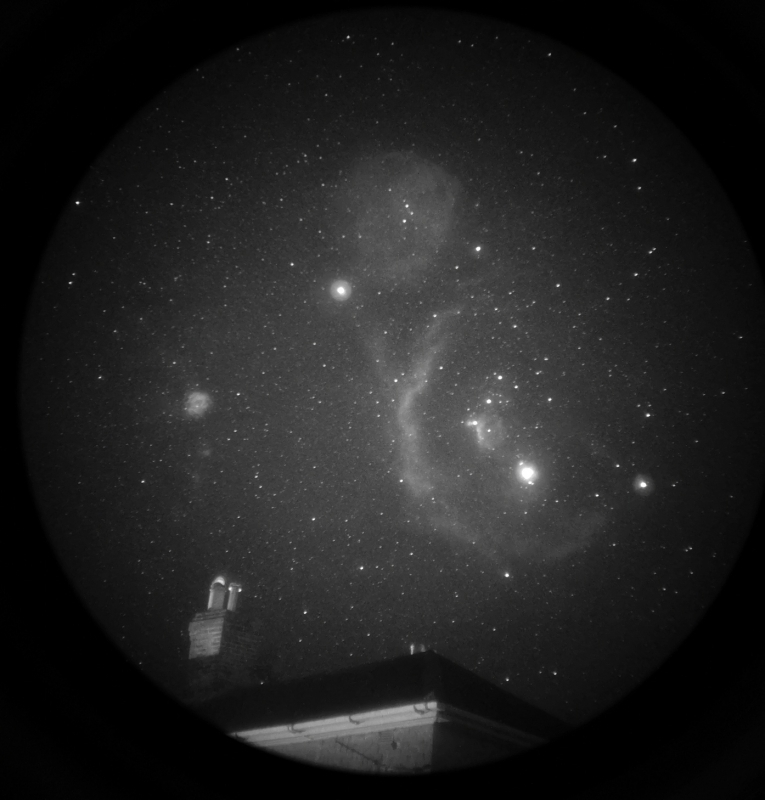 It has given me a completely new aspect of the hobby to explore — for that I am very grateful to my astro club friend and Tele Vue for making it possible for a U.K. based astronomer. In addition, when I do get the chance to visit a dark site, the night vision works even better and I can see things I never dreamed of when I began observing the stars. Customer brought an original 13mm Nagler to try. 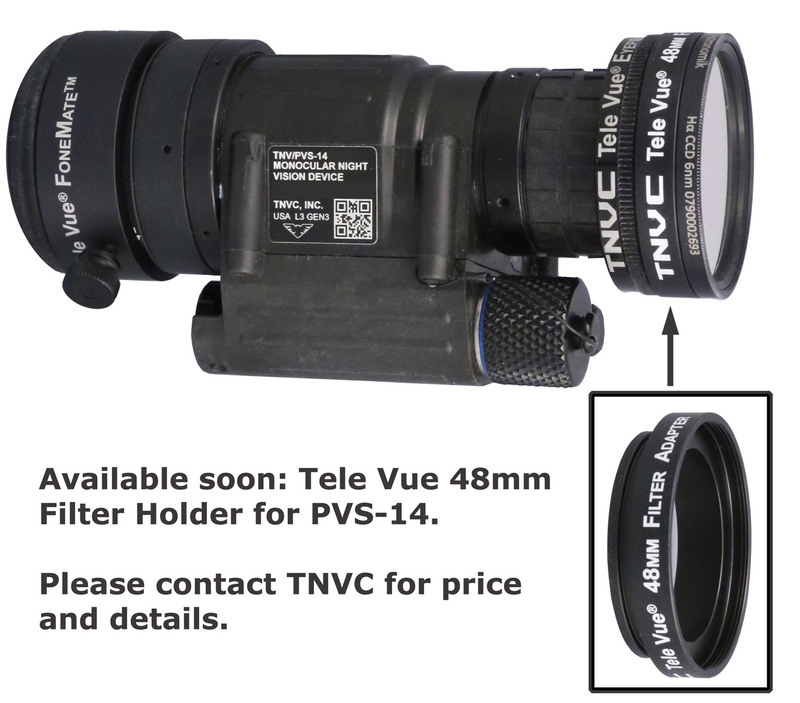 Worked great with the Night Vision monocular.